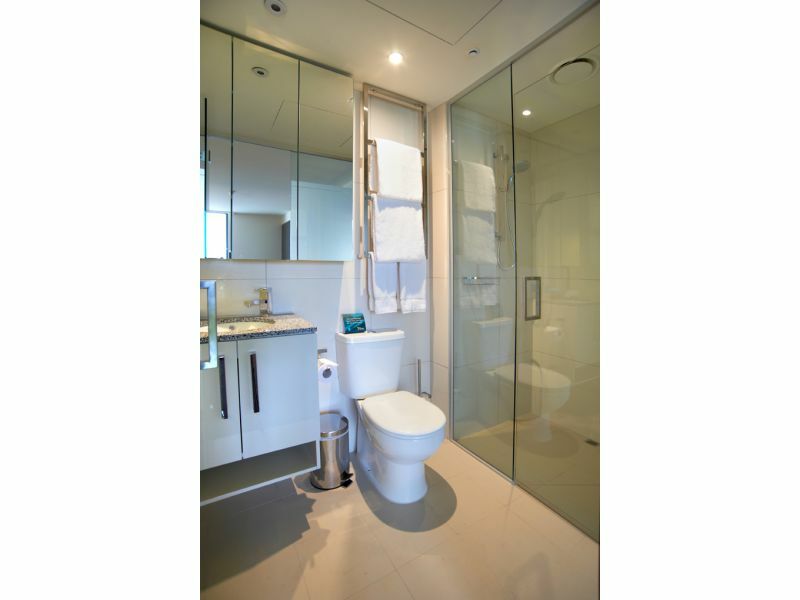 New York style studio apartments are stylishly furnished to suit both the corporate and leisure traveller. All studio apartments consist of kitchenettes with gas cook tops and convection microwave ovens, work desks, apartment controlled reverse cycle air-conditioning, broadband internet access and direct dial telephones. 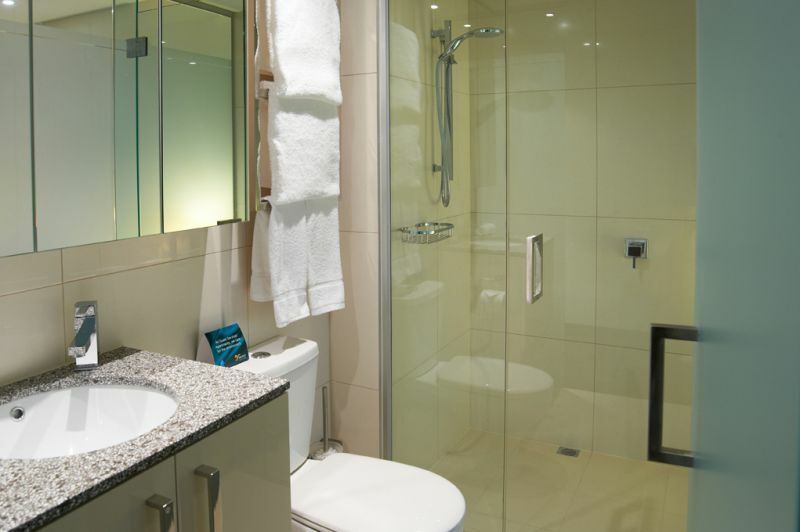 Mini bars and room service is also available for you to enjoy in the comfort of your apartment. 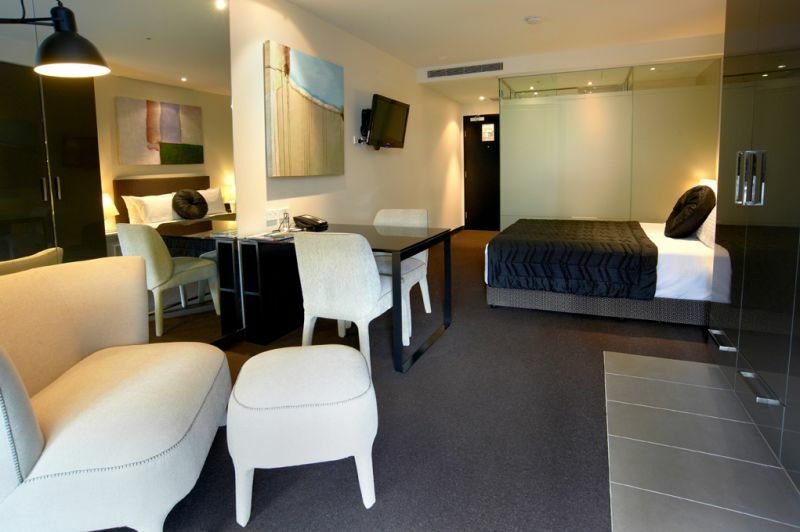 Please note the floor plan is indicative of our standard room type however not exact and rooms vary depending on location in the building. Welcome to Quest Hawthorn. 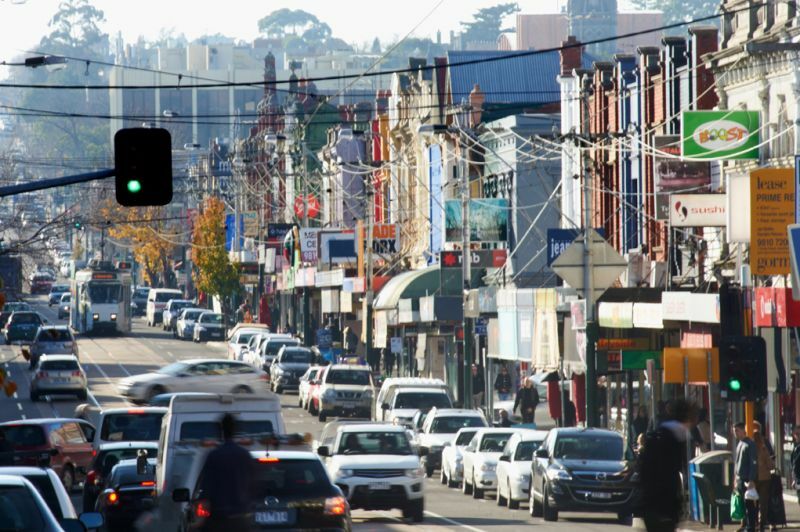 Hawthorn hotel style studio apartments in a desirable Glenferrie Road location, just 6.2kms from Melbourne's CBD (11 minutes by train to Flinders Street and only 8 minutes to Richmond station, MCG, Rod Laver, Hisense Arena and AAMI Park for the sports and entertainment lover). 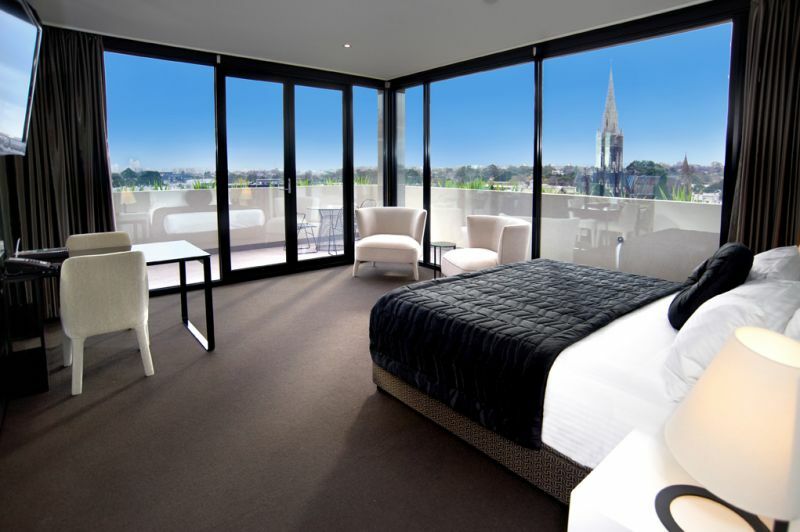 Quest Hawthorn studio apartments will inspire Melbourne's imagination. 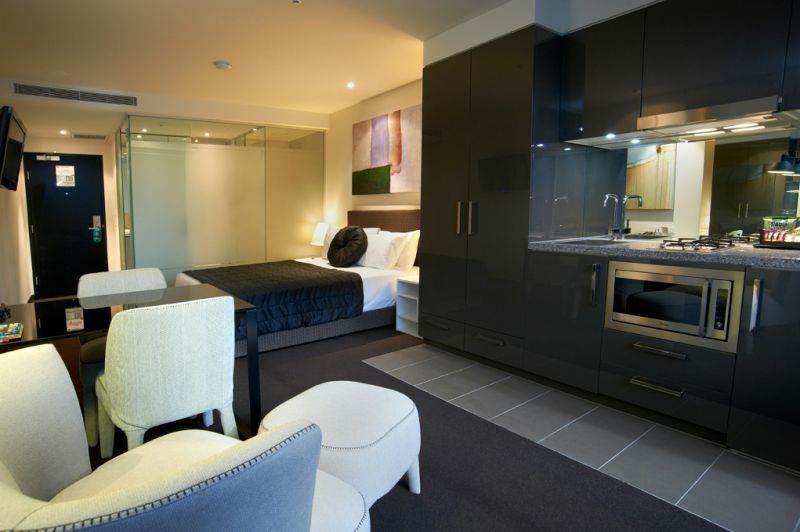 A destination perfect for business or leisure travellers, this unique Melbourne accommodation boasts 119 New York studio apartments. 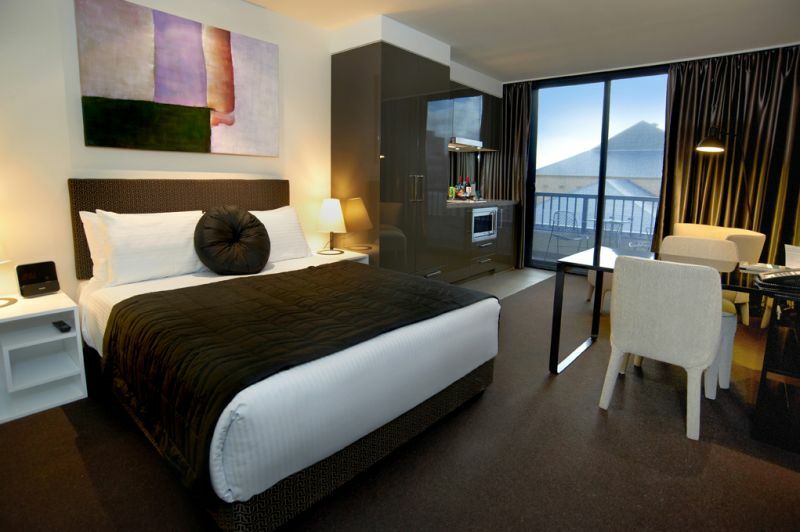 Quest Hawthorn is dedicated to ensuring your visit to Melbourne is complete with dining options to tempt your tastebuds. 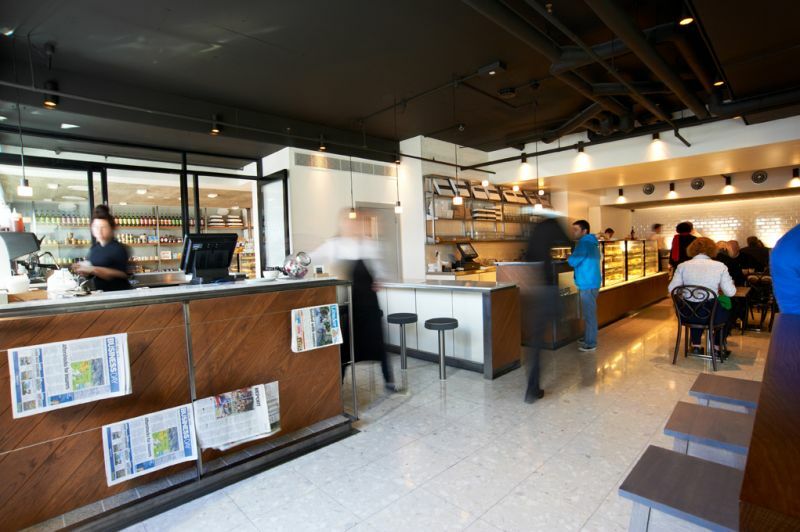 Experience one of Melbourne's fabulous French cafes, right at your door step; Depot de Pain. 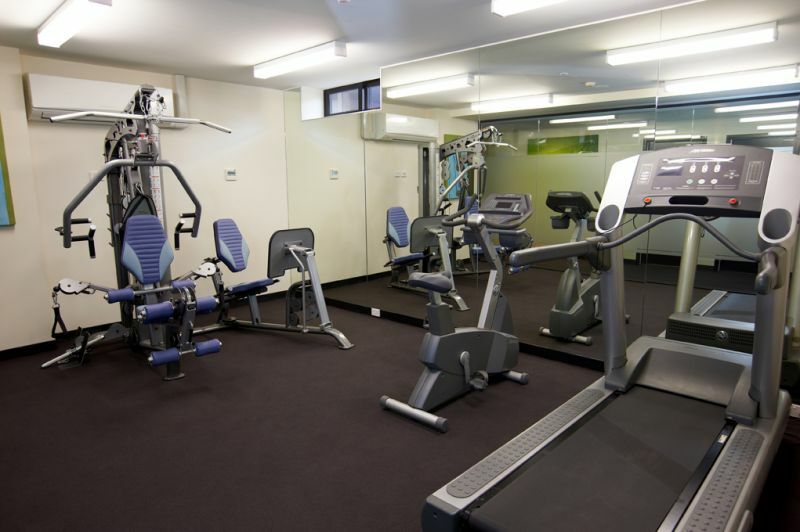 Couple this with our state-of-the-art gymnasium and your luxurious experience is complete.